The legacy builder makes donating and collecting for charity that much simpler! 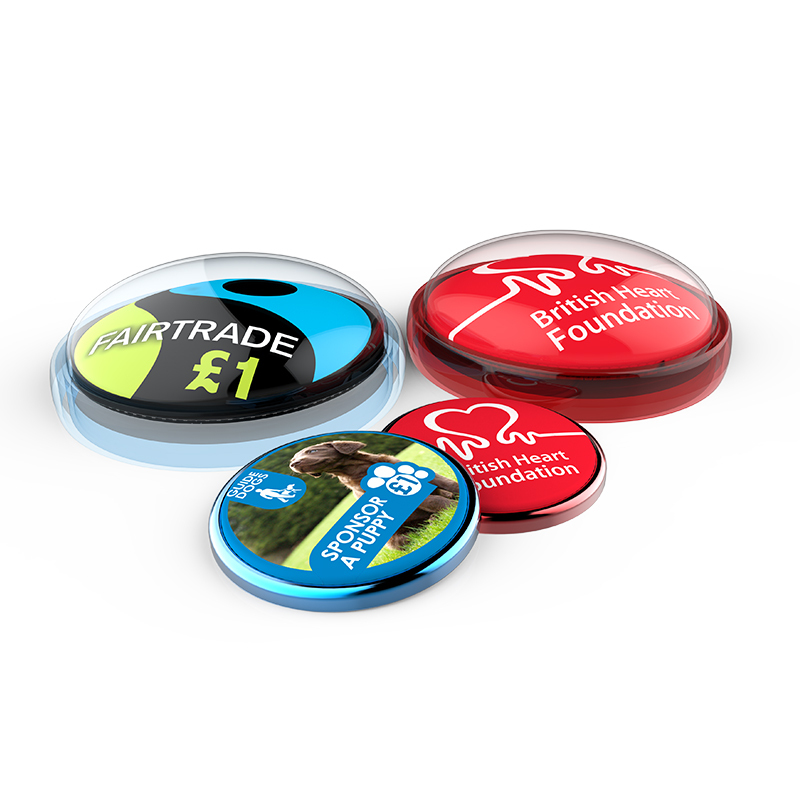 By contact-less payment to the PAYMENT POD or COLLECTION COIN, users will donate and collect a pound by each tap for the charity. With consumers using online and debit card payment more and more, this is a 21st century solution for the people.